This is fantastic. Well done on creating such an innovative diagram!! I like the eyes...they draw you into the picture and allow for connection with the material, a great educational principle applied. Great work. Awesome. A superb job in capturing a complex issue in a simplified way that's easy to remember. 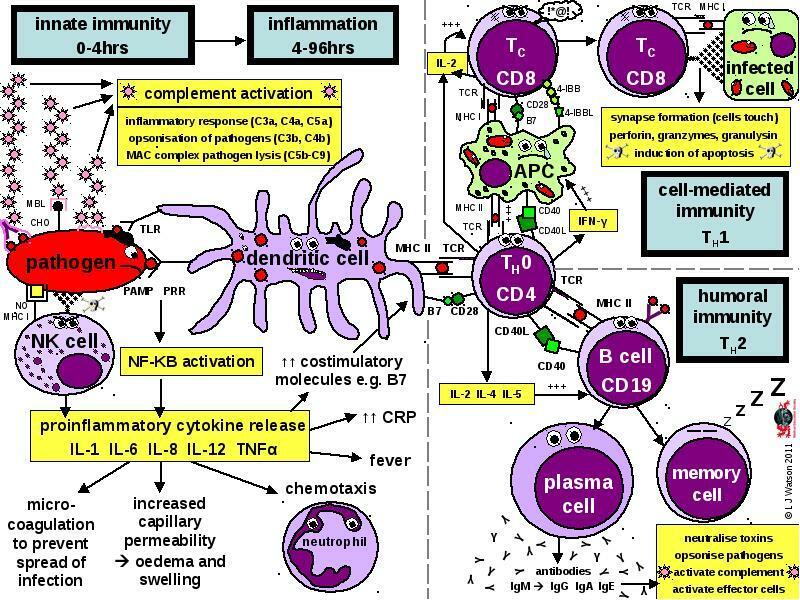 - Concise lecture notes covering antibodies and t-cells in immunity. - Fantastic hand-drawn tutorial covering the basics of the immune system.